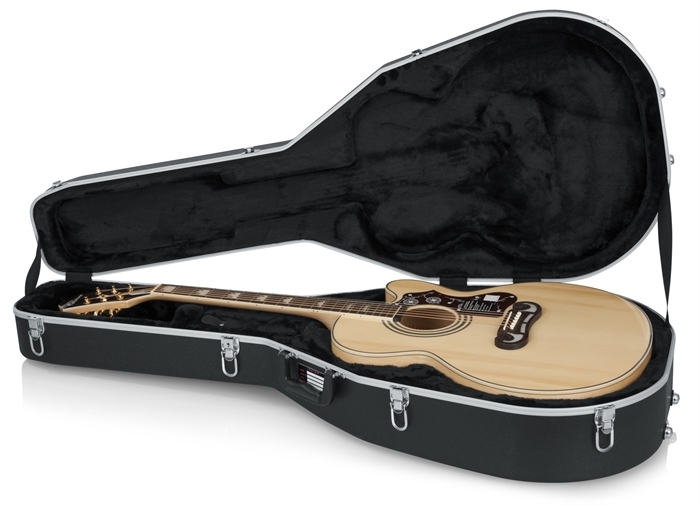 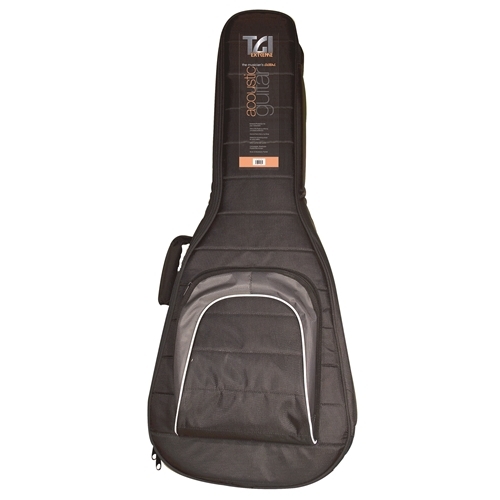 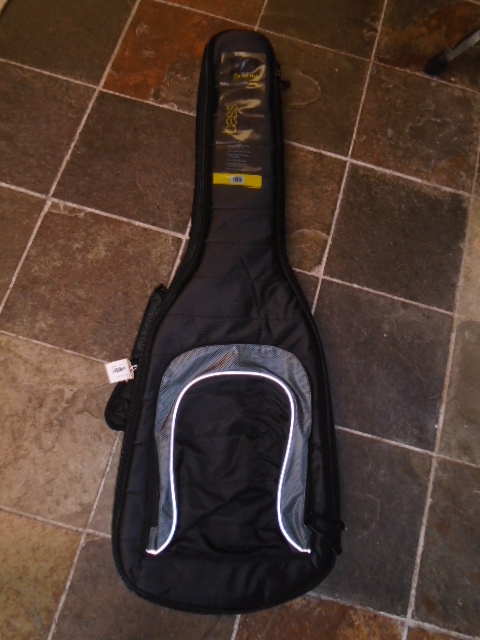 WE CARRY A LARGE SELECTION OF BAGS AND CASES FOR MOST SIZES OF INSTRUMENTS. 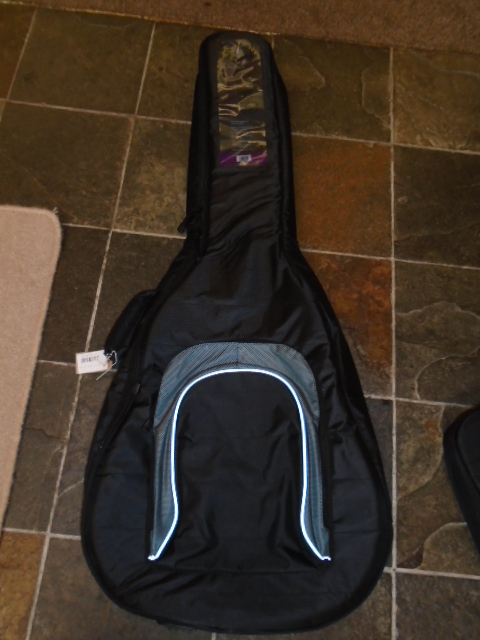 This is a small selection of the ones we stock , and often have quality used ones available. 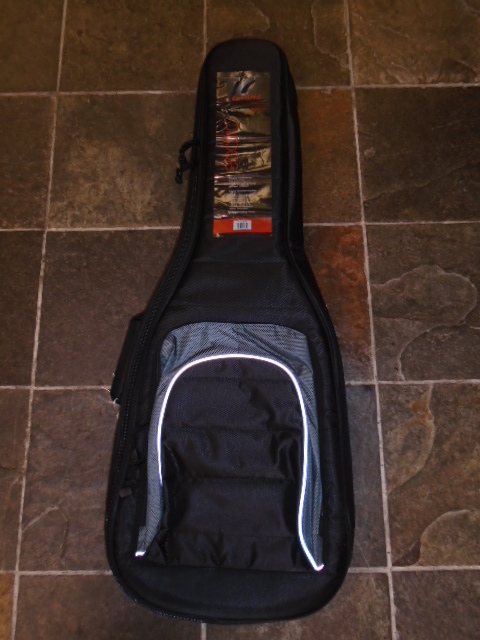 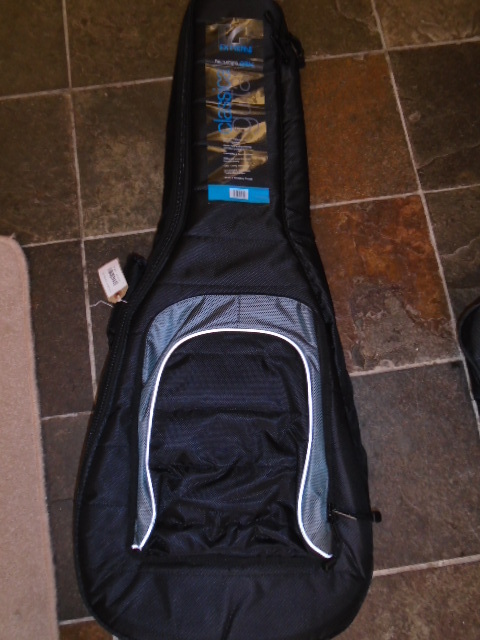 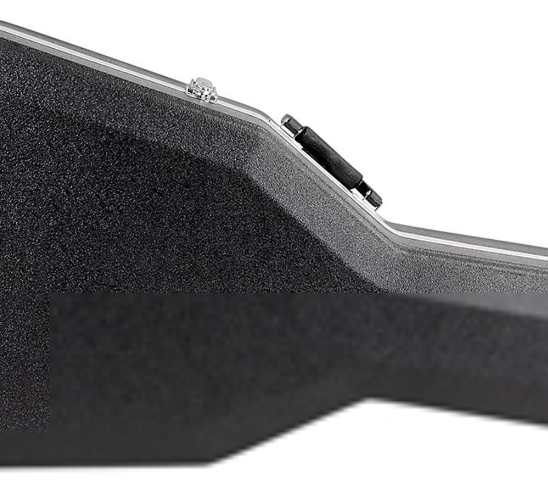 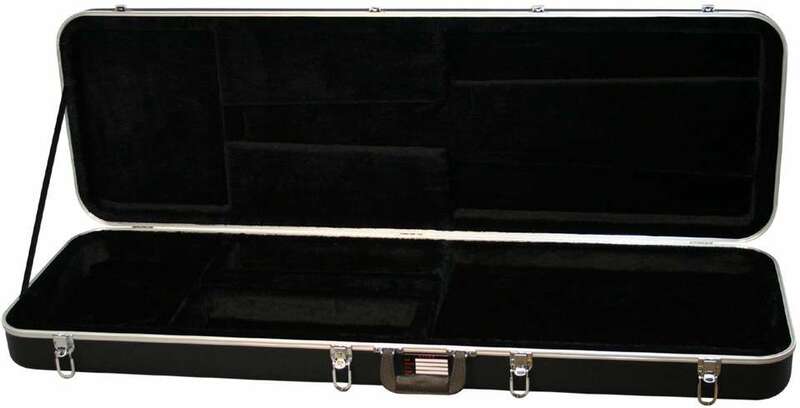 CARRY CASES @ £12.50, GIG BAGS FROM £20 & HARD CASES FROM £69. 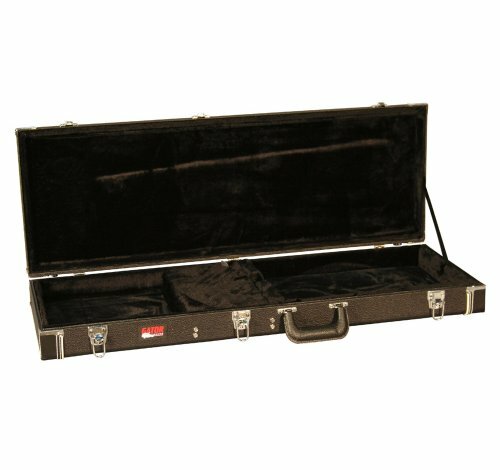 WE ARE HAPPY TO SHIP CASES WITH INSTRUMENTS AND CAN ADD THEM TO YOUR ORDER IF YOU INSTRUCT US TO DO SO.